CommsCo to drive Robotic Process Automation awareness, Popcorn lands international beauty brand, SKV lands Siemens campaign, and more from PRWeek UK. human+ will partner with government and NFP organisations to help them find the right place to start on the automation journey, and ensure their people are up-skilled and educated to bring the best efficiencies possible from Robotic Process Automation. CommsCo’s objective is to drive media and industry awareness of this new way of partnering to humanise the automation journey, as well as its success with RPA deployments. David Biden, CEO at human+, said that the agency’s experience in the RPA and automation space will be invaluable. ADARA, the world’s travel data co-op and provider of predictive traveller intelligence for travel brands, has appointed MWWPR to handle its B2B and corporate PR, and thought leadership across EMEA. It will also serve as the regional coordination hub for France, Germany, Spain and the UAE, targeting travel, technology media and advertising markets. MWWPR will raise the profile of ADARA's key executives as leaders within the travel, data and technology industries, while simultaneously building awareness of its innovative products and services. "ADARA is in a period of sustained rapid growth and the appointment of MWWPR demonstrates the importance of communications in driving ADARA’s regional growth and boosting our brand," said Carolyn Corda, ADARA’s chief marketing officer. Siemens Digital Industries has appointed SKV Communications to promote its leading-edge work in the digitalisation of industry, popularly known as Industry 4.0. Siemens’ transformational technology offer features target manufacturing sectors including chemical, pharmaceutical, food and beverage, intralogistics and machine building. SKV will highlight key issues in specialist and business media such as increasing automation, supply chain integration, the industrial internet of things and maximising industrial productivity. Director of Strategy Richard Bond, who will lead the SKV account team, said that digitalisation is high on the national agenda for business and government and that SKV is delighted to communicate the benefits of Industry 4.0. 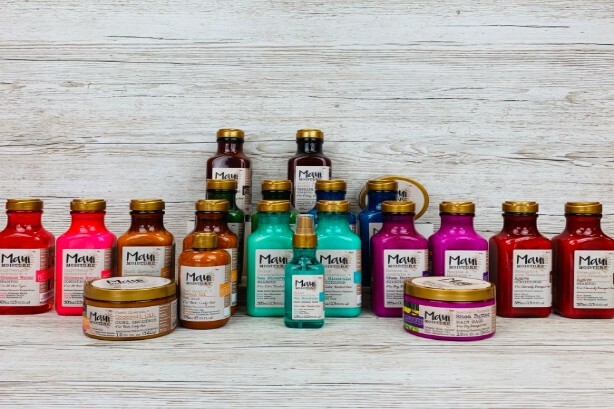 The consumer PR agency has been appointed by Hawaiian island inspired haircare brand Maui Moisture following a competitive three-way pitch. Maui Moisture has brought Popcorn on board to implement an integrated PR, social media and influencer programme, utilising relevant seasonal peaks to generate authentic emotional brand connection with key audiences. The integrated activity will see Popcorn’s strategic approach educating consumers via industry media and influencers with a creatively conscientious campaign, highlighting the key USPs of the vegan-friendly brand. Popcorn founder Louise Lloyd said: "As a brand that has a hugely relevant and unique offering in today’s wellbeing landscape, we’re looking forward to executing our creative ideas across a fully integrated campaign for Maui Moisture." Creative comms agency Launch has been appointed by VWFS | Fleet, part of Volkswagen Financial Services, to deliver a six-month integrated brand campaign, following a three-way pitch. Launch will position the brand as an ‘expert and disruptor’, with a programme of thought leadership, events, awards and press office activation. COO Juliet Cameron will lead the Launch team. James Fields-Davies at VWFS Fleet said: "I’ve worked with Launch in previous roles and know that when it comes to utter focus on shifting the dial for a brand with well-considered creative ideas - they are the agency who always deliver." FabFitFun inspires women to lead happier, healthier lives through product and brand discovery. 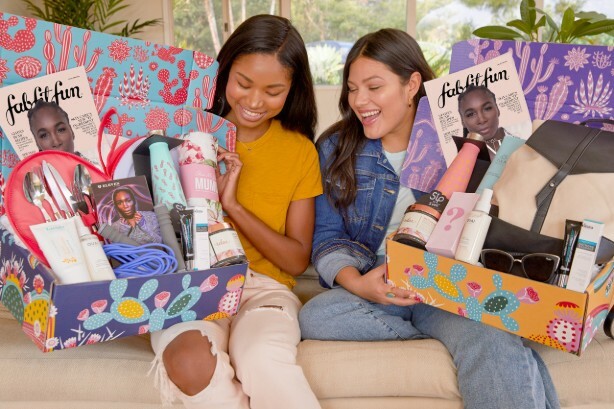 Its flagship product, the FabFitFun Box, is delivered once a season and includes a curated collection of full-size products across beauty, fashion, wellness, home, tech and beyond. The company’s more than one million members also receive access to year-round perks and daily lifestyle content, plus year-round exclusive sales and shopping experiences. Aisle 8, the agency founded by Lauren Stevenson and Virginia Norris, has been appointed to handle all UK PR and communications.